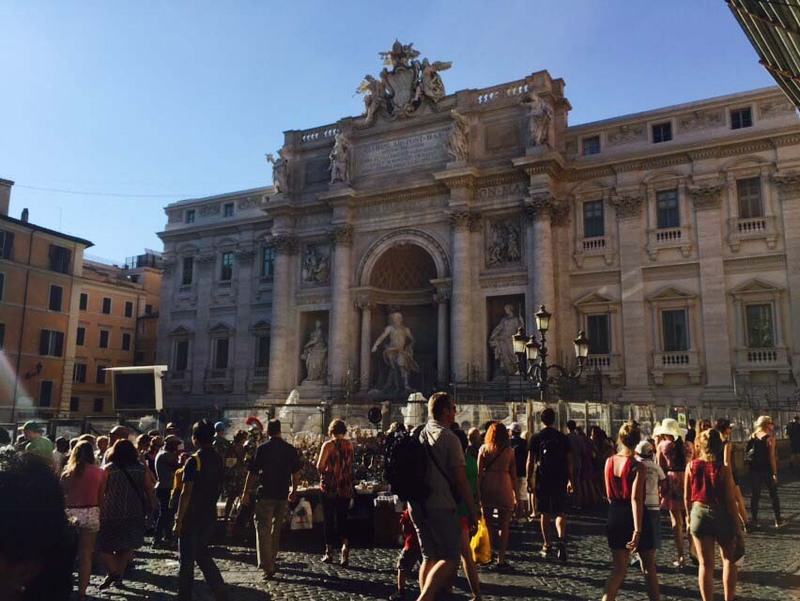 I have been wondering what to blog about today and it suddenly occurred to me that I must share with you the amazing experience I had when in Rome!!! They say that Rome wasn’t built in a day…no indeed….it was built in the night! Hahaha…just kidding. No but seriously, when one looks at the splendor and majesty of Rome, one cannot but just wonder and be in absolute awe of the entire city. During my 2nd year in Sr. college, I had opted for the subject of Travel & Tourism (yeah, I know, the travel bug was in me since quite some time now) and we had to do a project on a certain International destination and we chose Italy and our focus was on Rome, Florence , Venice and Naples. 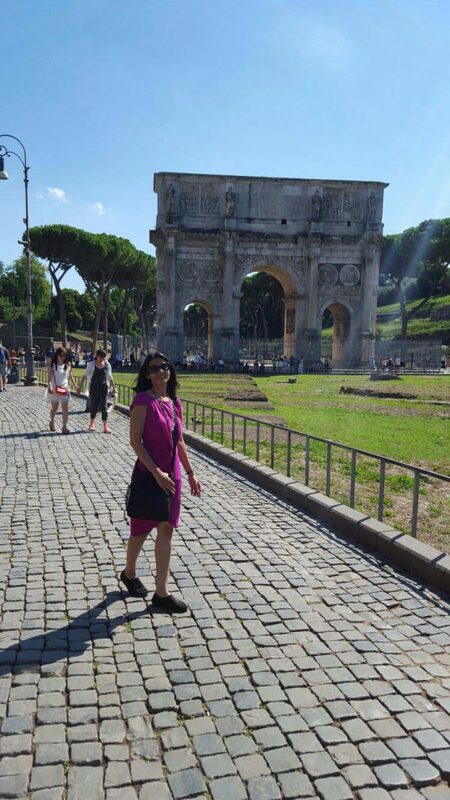 So while doing our research on these beautiful cities, I was really stumped by the enormous history and grandeur that Rome particularly was steeped in. The art, culture, architecture, the struggles of and number of times Rome was destroyed and was under siege and how every time, it rebuilt itself after years of struggle and stood the test of time, is a lesson for all of us to learn from…that success does not come easy..it requires hard work, persistence and a lot of patience!!! That said and done, it was my great desire to visit Italy, to visit Rome in particular. I was very tickled by the fact that I read about Trevi Fountain, that if with your back to the fountain, one throws a coin with your right hand over your left shoulder – that will ensure a return to Rome. Till then..keep travelling and keep sharing the stories. Well written, rather I prefer to say that neately expressed your bliss and emotions. U lucky really. I have seen many people around traveling overseas but mostly they don’t make any efforts to write about their trips on social media so that other future travellers can refer them and follow. U made extremely nice efforts to put Ur thoughts in words. After reading Ur writing I am feeling to fly soon for my holidays with my love and experience the world differently by not only keeping the eyes open but heart as well. Thank you for your kind words, it really means a lot. Thanks and may your dream of going on a holiday with your love come true.